And this is my other layout! Wow, beautiful pages, amazing work! I love the way you interpreted the sketch, thank you for joining our challenge at Scrap Africa! Beautiful. Thank you so much for entering Scrap Around the World challenge this month! What a great take on our mood board at SATW! Thanks so much for entering!! Wow!! Stunning page and details ! Thank you so much for playing along with us at Scrap Around the World! 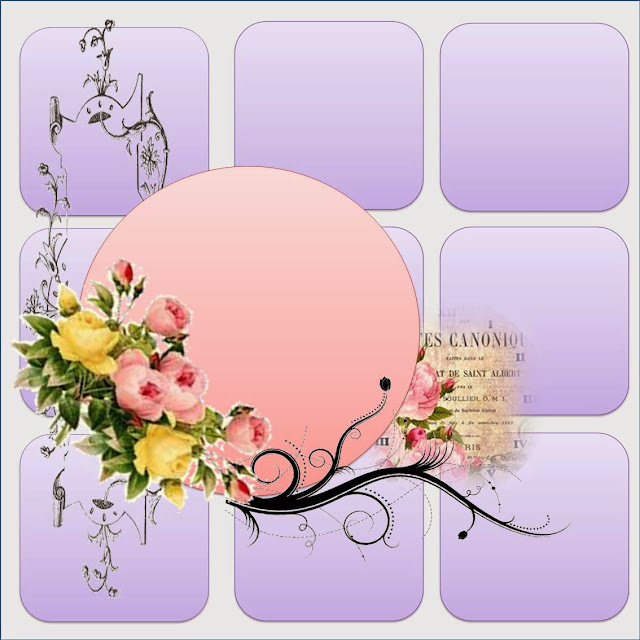 You have combined the challenges perfectly with gorgeous papers and beautifully rich, vintage colours. I love those flowers. Beautiful take on the sketch. Thank you for playing at Scrap Africa. 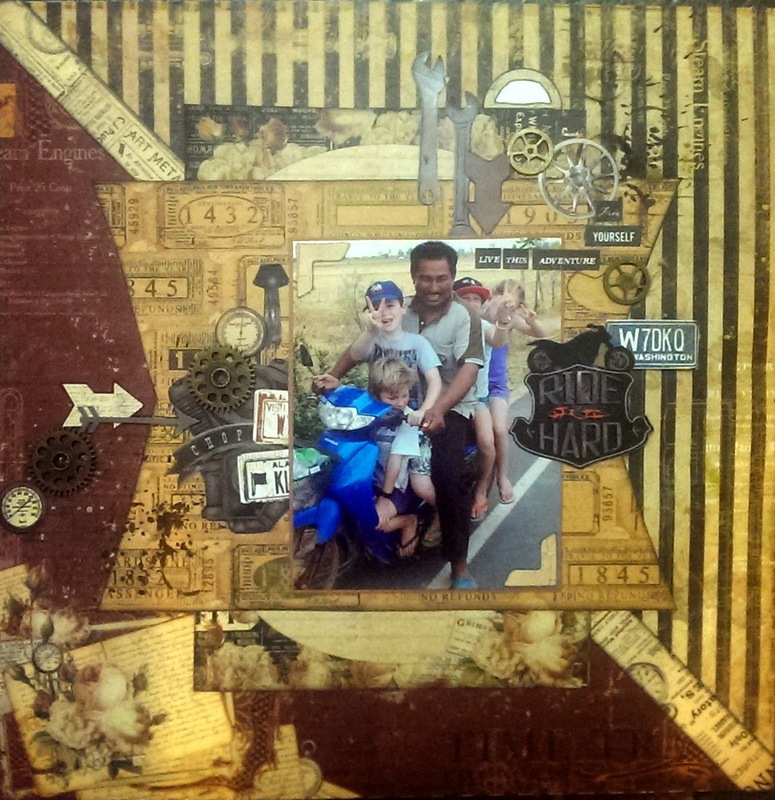 Great job, lovely pages, thank you for joining our challenge at Scrap Africa! Wow - two layouts! These are fabulous! Thanks for joining in at Scrap Around The World! 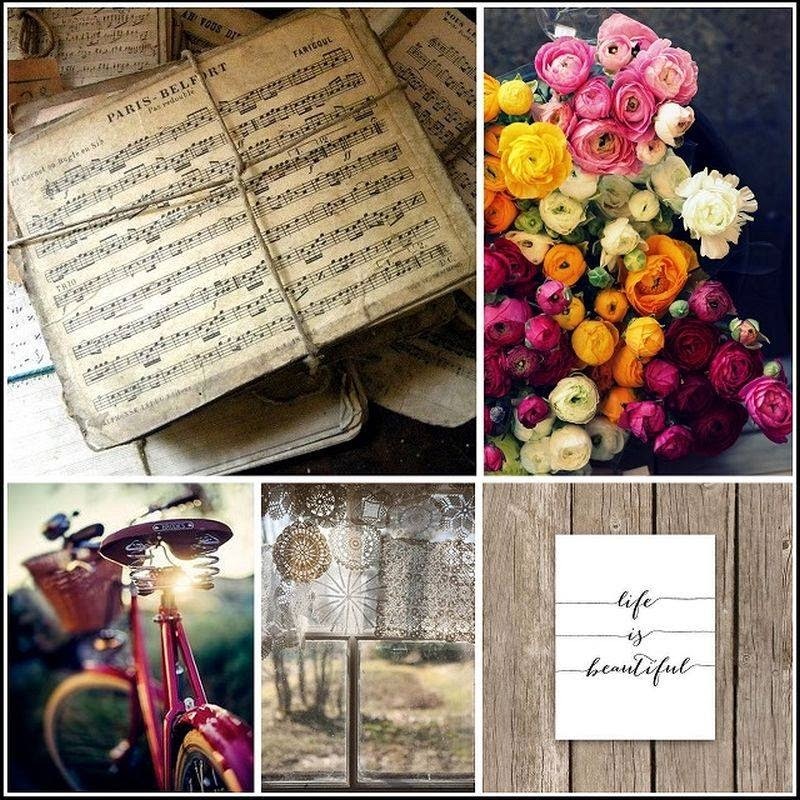 Wonderful take of the moodboard! 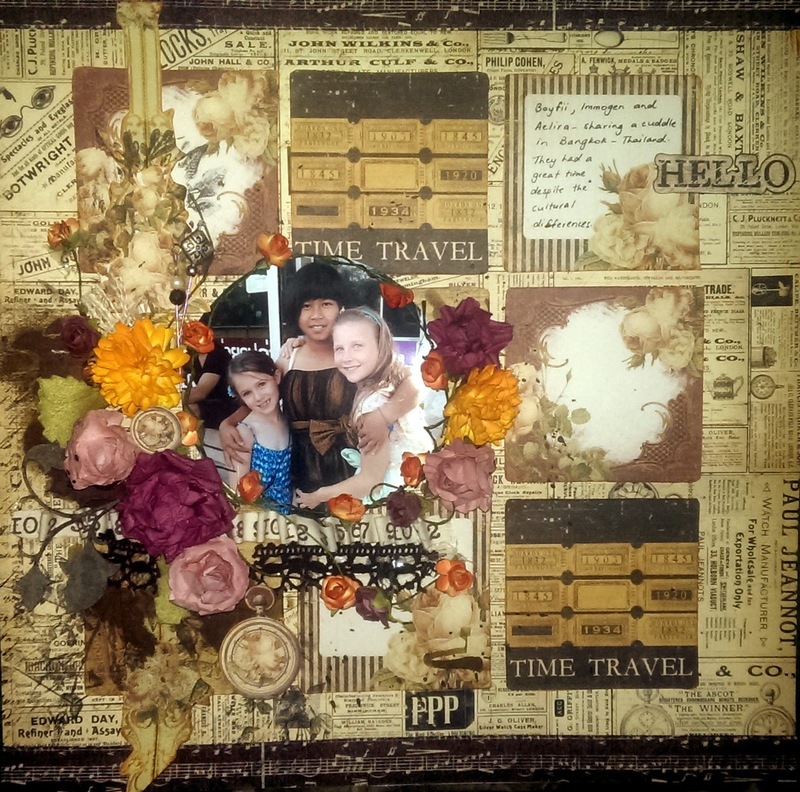 love the vintage look...Thanks for playing at Scrap Around The World! Great vintage layout and beautiful flowers. thank you for sharing it with us at Scrap Africa.